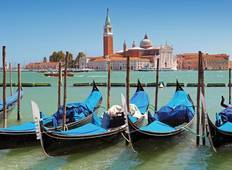 Find the best Costsaver Italy trips. We've got 7 tours going to Italy, starting from just 7 days in length, and the longest tour is 13 days. The most popular month to go is September, which has the most number of tour departures. "Places visited were amazing and the additional excursions were great. 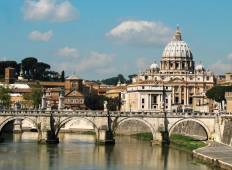 Everything..."
"The optional tours were amazing"
"The tour itinerary was good for seeing the lake region of Italy. We did almost all..."
"The tour was wonderful. Great food, good hotels and lots of extras."